Have you seen that girl? is an active member of the Maternal Mental Health Alliance a coalition of UK organisations with a vision to see all women across the UK get consistent, accessible and quality care and support for their mental health during pregnancy and in the year after giving birth. It’s also a supporter of the #EveryonesBusiness Campaign which calls for all women throughout the UK who experience perinatal mental health problems to receive the care they and their families need, wherever and whenever they need it. In Northern Ireland, 80% of parents do not have access to the specialist mental health services they need. Have you seen that girl? 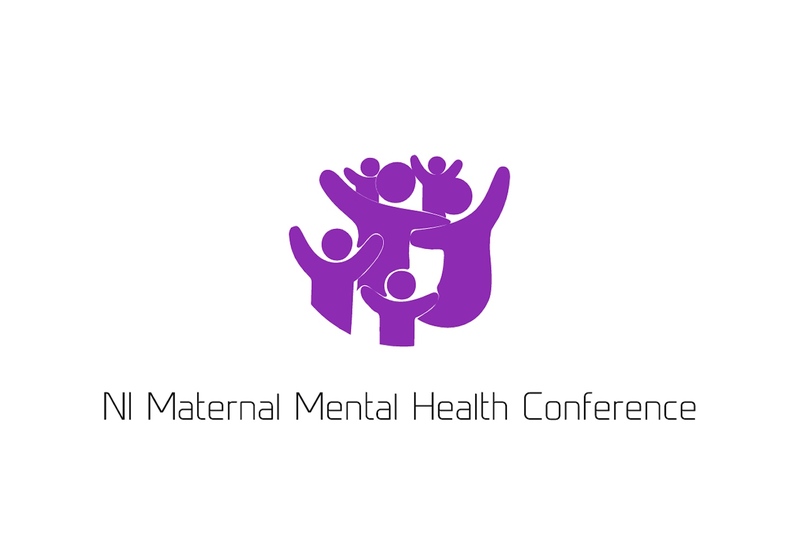 is one of the 4 leaders of the NI Maternal Mental Health Conference, an annual event, established in 2018. The other leaders include NCT NI, Moment Health, PANGS NI (a peer support group) and we are all passionate about improving the lives of women and their families living through these terrible illnesses. Our goal is to bring together bright minds from the health service, third sector and service users to explore ways in which we can collaborate with each other to minimise the impact that perinatal mental illness has on families. We hope to inspire attendees to become champions for change in a place where those suffering with perinatal mental illness are somewhat forgotten. I’m also delighted to be on the Board of Advisors for the International Forum for Wellbeing in Pregnancy, which is a global movement dedicated to raising awareness and advocate mental wellbeing in every pregnancy in the world. Founder of Have you seen that girl? Passionate about engaging faith communities in the conversation on mental health & wellbeing.